Whether you ordered the wrong size, or simply didn't love your purchase, we've got you covered. Returns and exchanges are gladly accepted on like-new items within 30 days of receipt. to hear any feedback you have! which item(s) you'd like in exchange. We strive to make returns & exchanges hassle-free. Email us to receive an authorization, mail the item(s) back to C&B, and then we'll process your refund or exchange within 1-2 business days of receipt. All items must be like-new and resellable, which means they cannot have been mounted or worn. Refunds will be made to the original form of payment, less the shipping expenses. Exchanges can be made for items of equal or lesser value. You'll cover shipping back to us, unless we made a mistake or sent a defective product. We recommend that you use a service that has tracking.  For exchanges, C&B will cover shipping the newly exchanged item back to you. We accept all major credit cards (VISA, AMEX, MasterCard, Discover) through our website and over the phone. We also offer PayPal Express Checkout as an alternative payment method. We are sorry, but we cannot accept checks or money orders. Orders can be placed through this web site, over the phone, or by email. For the fastest and easiest service, please place your order online. To learn more about our encryption and security methods, please view our Privacy & Terms page. Crown & Buckle is not responsible for the accuracy of the address(es) you enter on your order. We ask that you please review this information carefully before submitting your order. Any order that is not deliverable as addressed may be subject to an additional shipping charge in order to re-ship the package to a corrected address. Billing information that does not match your credit card could delay or possibly be cause for cancellation of your order. Florida residents will be charged sales tax on the total of their order, including the shipping fee. Pursuant to Florida Dept. of Revenue regulations, the tax rate is calculated based on the county the order is being shipped to. This rate varies between 6.0%-8.0% depending on your county. Our web site will calculate and display your tax rate based on your Florida zip code. All states outside of Florida are tax-exempt. Please note that this section is referring to sales tax collected up front. Some countries outside of the United States may charge you customs & duties, or an importation tax, for purchasing and importing our products from the United States. Crown & Buckle is not responsible for paying customs, duties, or other importation fees. Crown & Buckle reserves the right to update/change the pricing of any item, at any time, without explicit notice. From time to time, we offer promotional discounts through our email newsletter, on social media, and on the watch forums and web sites that we support. The details, discounts, and terms of each promotional discount may vary and will be explained on a case by case basis. During the checkout process, you will be prompted to register or checkout as a guest. We encourage you to register, as it can save you time placing future orders & allows you to log in to view your order status and your past order history. You can also register at any time by clicking on the Log In button at the top of every page. Follow the prompts to sign up for a new account. There is no obligation with registering on our web site. Please refer to our Privacy & Terms for more information. Customers who choose not to register an account will still be sent email confirmations when the order is placed, and when it is shipped/completed.